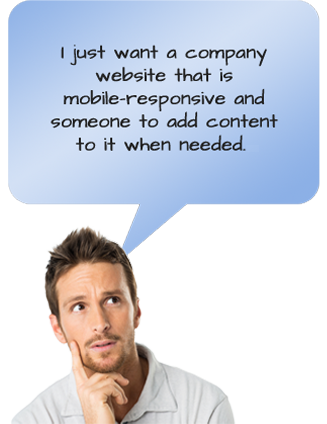 Choose the website package that best suits your goals. Social Media, Chat and other web and marketing services also available - Scroll down to learn more! 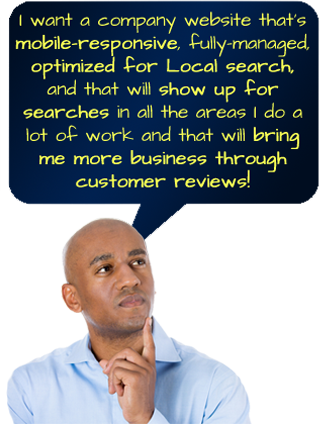 The Economy Class web package does not include ongoing localized on-site and off-site search engine optimization, or fully-managed Nearby Now SEO Master review system and city pages. 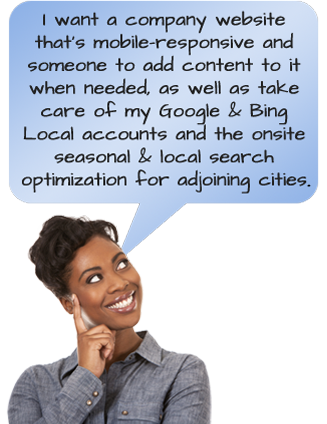 The Business Class web package does not include the fully-managed Nearby Now SEO Master review system and city pages.